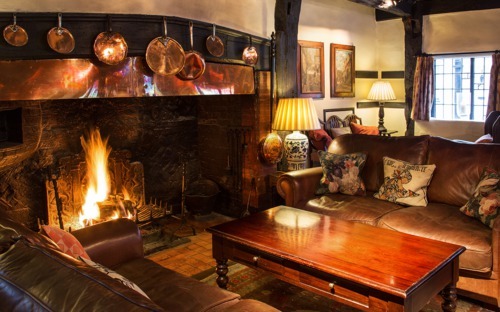 Historic Sussex Hotels is a privately owned collection of three very distinctive luxury hotels: Bailiffscourt, Ockenden Manor and The Spread Eagle Hotel, set in some of the most beautiful parts of West Sussex. Our interest and passion have always been in historic and architecturally interesting buildings both from the outside and inside. Each hotel and spa is unique in style, character and history, and together they are committed to offering a relaxing and welcoming atmosphere. As a family we are passionate about hospitality and the delivery of the highest standards of comfort, service and cuisine. 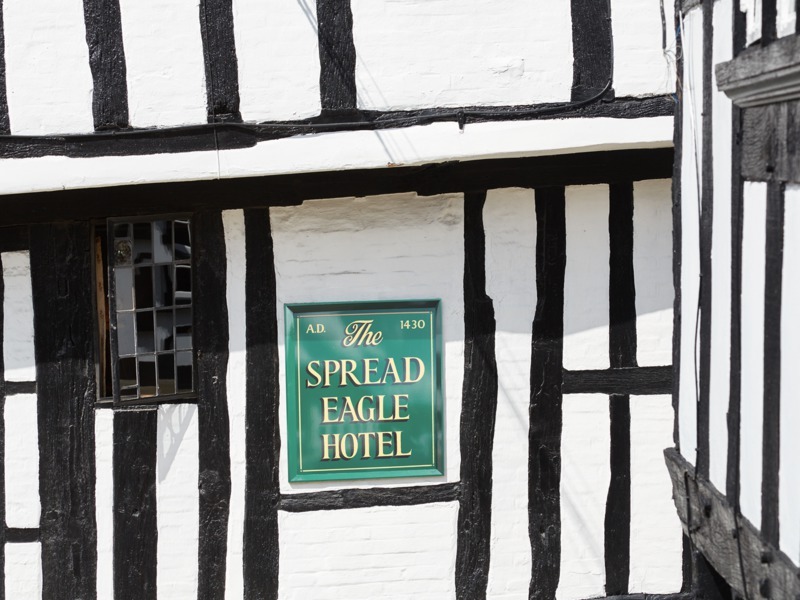 Our family business dates back nearly 60 years to when Hugh Taylor acquired The Spread Eagle Hotel in 1957. His daughter Anne and son-in-law Sandy Goodman subsequently took over the running of the hotel. 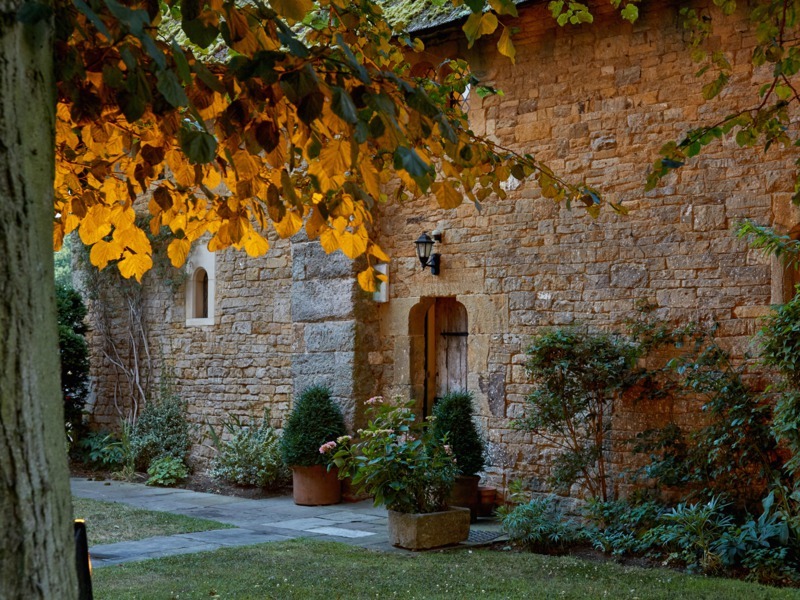 The small exclusive group was started with the addition of Ockenden Manor in 1987 and then Bailiffscourt in 1993. Anne Goodman had a special gift for interesting buildings, interior decorations and hospitality and shaped Historic Sussex Hotels to what it is today. Over the years the hotels have evolved with the addition of luxury spas and bedrooms and today the hotels and spas are run by Sandy Goodman and his daughter Miranda Carminger and her husband Pontus Carminger. 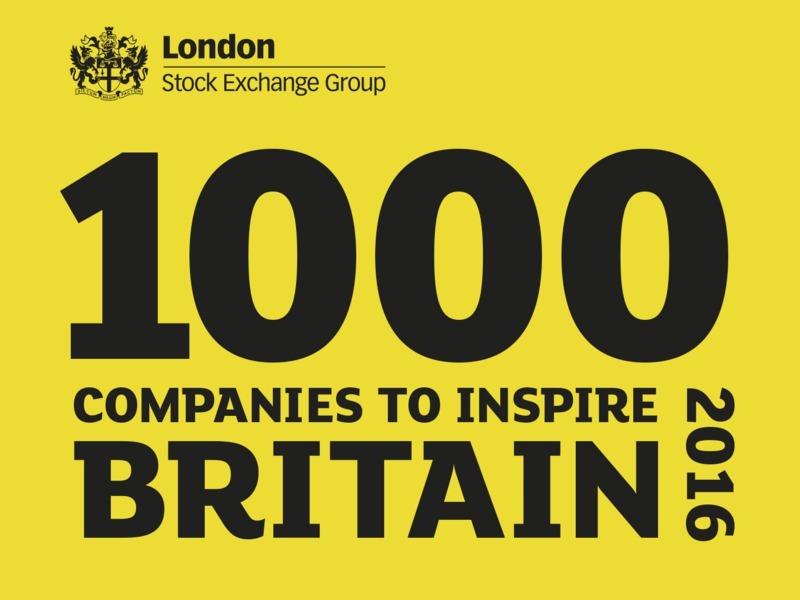 In 2016 Historic Sussex Hotels was identified in the third edition of the London Stock Exchange's 1000 Companies to Inspire Britain report. The report is a celebration of the UK's fastest-growing and most dynamic small to medium sized businesses and is a wonderful recognition of a tremendous team effort and something we are enormously proud of. Bailiffscourt and Ockenden Manor are members of Pride of Britain Hotels, a collection of privately owned, independent luxury hotels in the UK. Great hospitality is the key to Pride of Britain's longstanding reputation for excellence in hotel-keeping. The consortium is a not for profit organisation that belongs to its member hotels, a collection of never more than 50 independent, mostly family-owned, luxury hotels in some of the most beautiful locations around the British Isles.